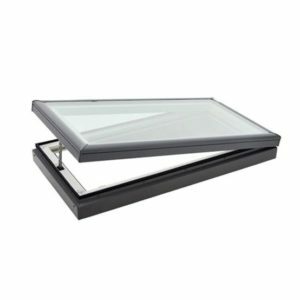 The ultimate skylight that providesabundant daylight and controllable ventilation. 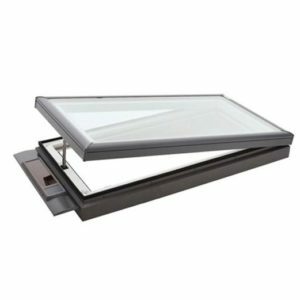 The solar powered skylight features a solar panel that captures available daylight to recharge a highly efficient, concealed battery powered operator and control system.
? White painted interior timber frame and sash.
? 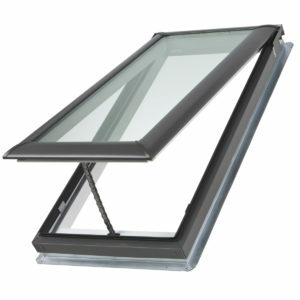 Smooth profile sits lower in the roof,does not obstruct the roofline.
? Choice of 9 sizes.
? 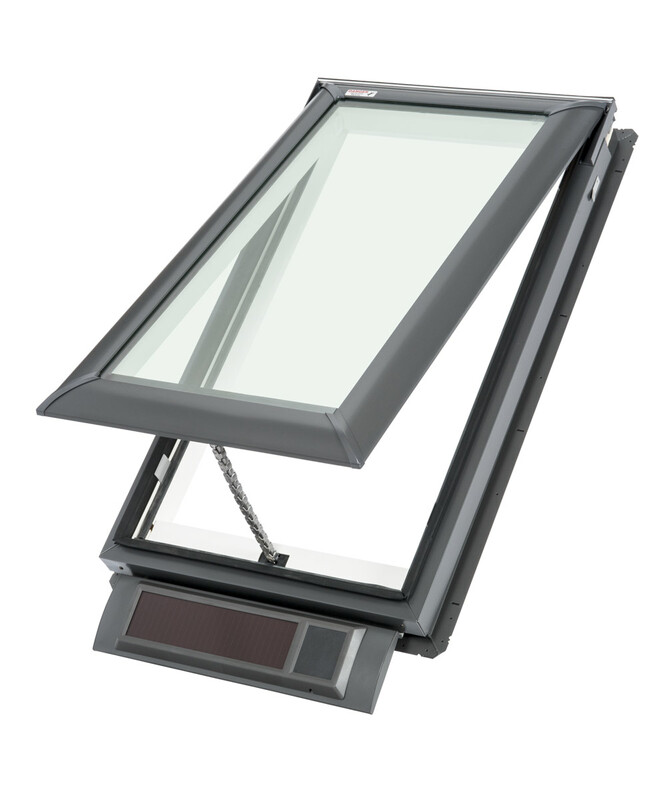 Insect screen fitted as standard.
? 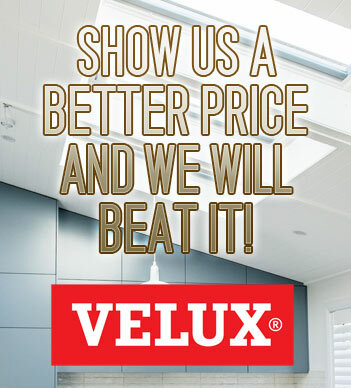 Complete with flashings for corrugated iron or tile roofs.
? Approx 80% Heat Block.
? 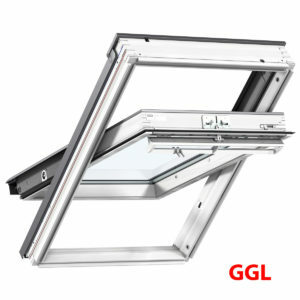 High Performance Double Glazing (HP).
? Radio frequency controller with advanced control options for both skylight and blind operation.
? Home Automation Systems interface (KLF 100) available.